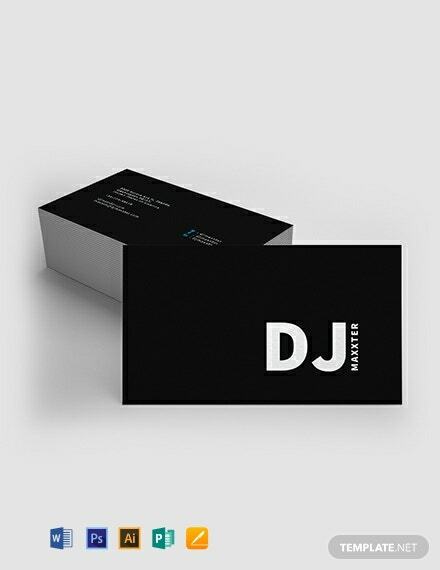 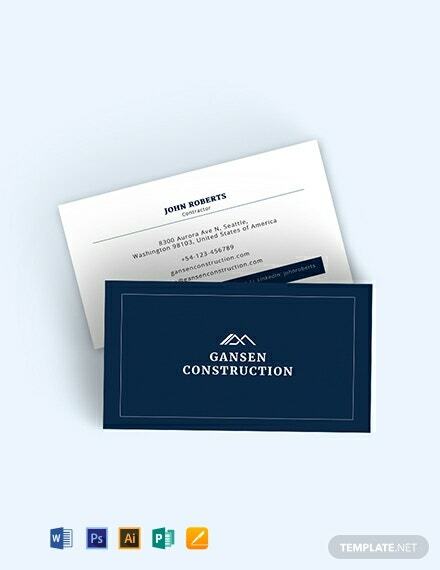 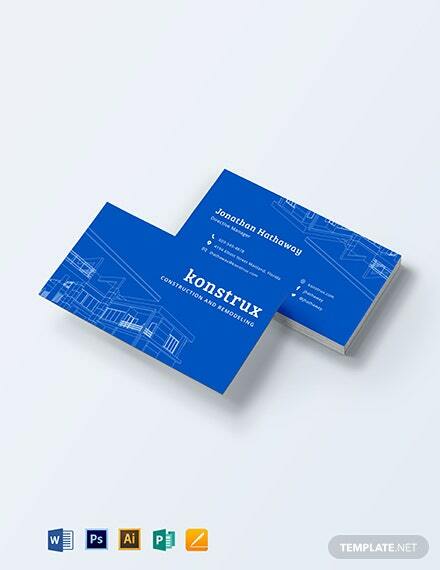 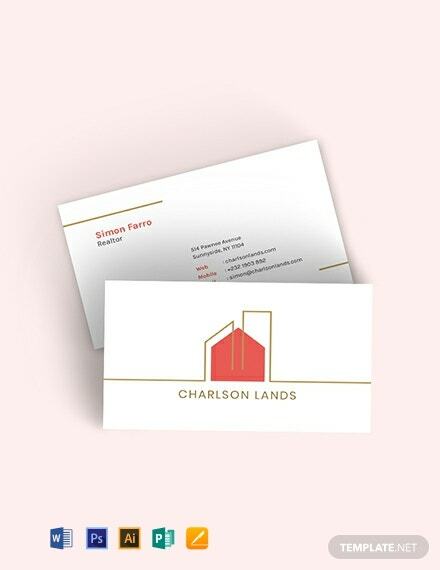 When you download this Construction Business Card Template, you get your hands on a great template design perfect for any construction business. 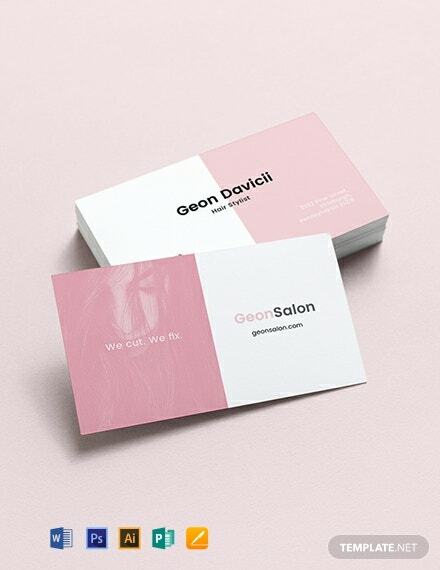 Having a small card with your contact details that can fit +More in the wallets of your clients can be quite helpful for ease of contact and communication. 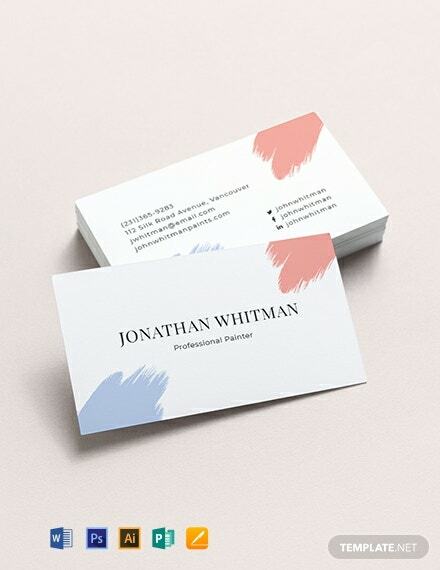 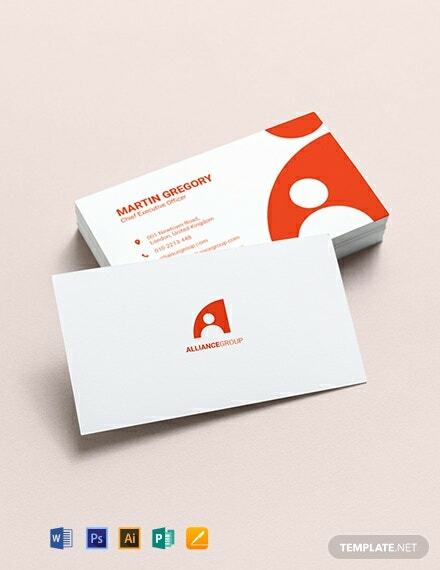 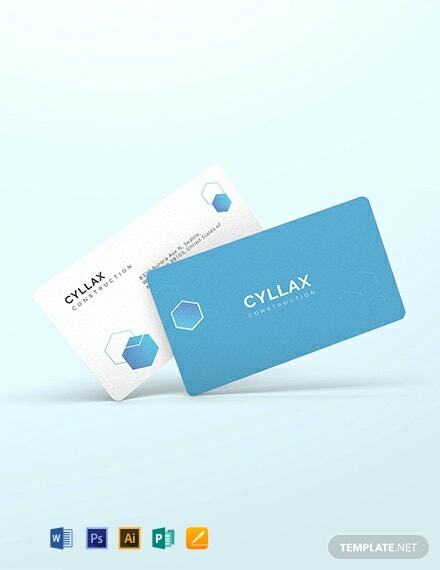 Grab the opportunity to have a compelling business card when you begin customizing this template to fit your preference and needs. 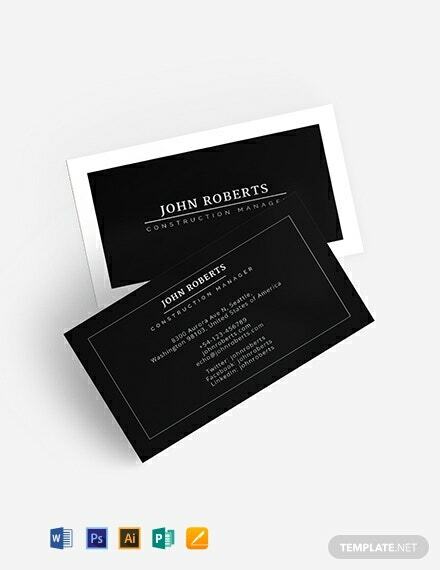 Just use the available file formats this is compatible with to do so. 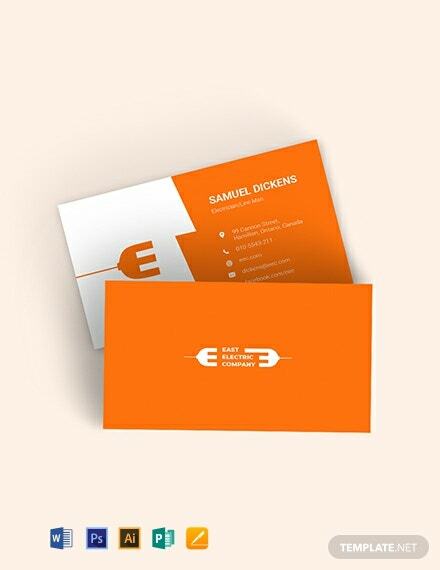 You’ll have the business card of your dreams today if you download now! 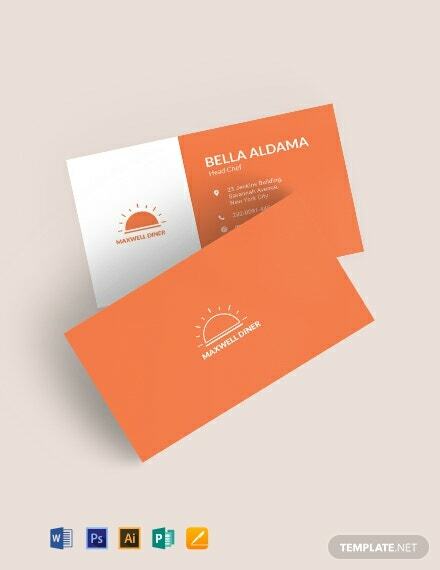 We promise your satisfaction with this template!